The Old Man of Mexico. 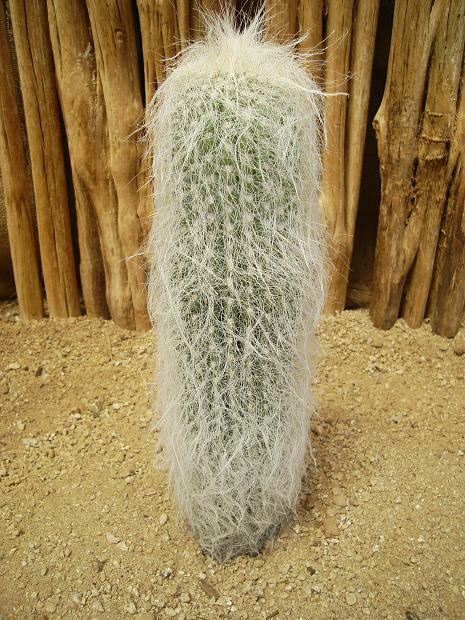 This is a plant that almost every cactus collector has seen or owned at one time or the other. These small seed grown cactus are as good as it gets for the species. 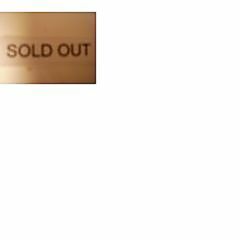 Seed is becoming exceedingly hard to obtain and major growers have advised us that it may not be available much longer. If you have some space in your collection, now would be a good time to add one just in case. These are grown in full sun and are qute robust so know they will not disappoint.